Galaxy, an odd little area. Can be quite good for leveling. 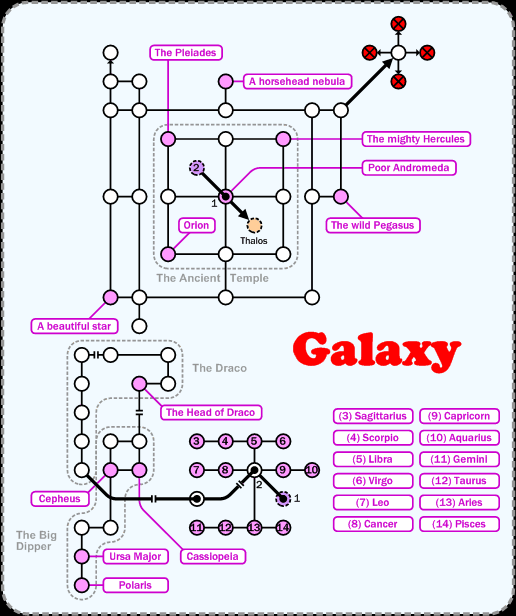 There is no known walking path to Galaxy. Portal to Andromeda.